Check this out – the RARE one! 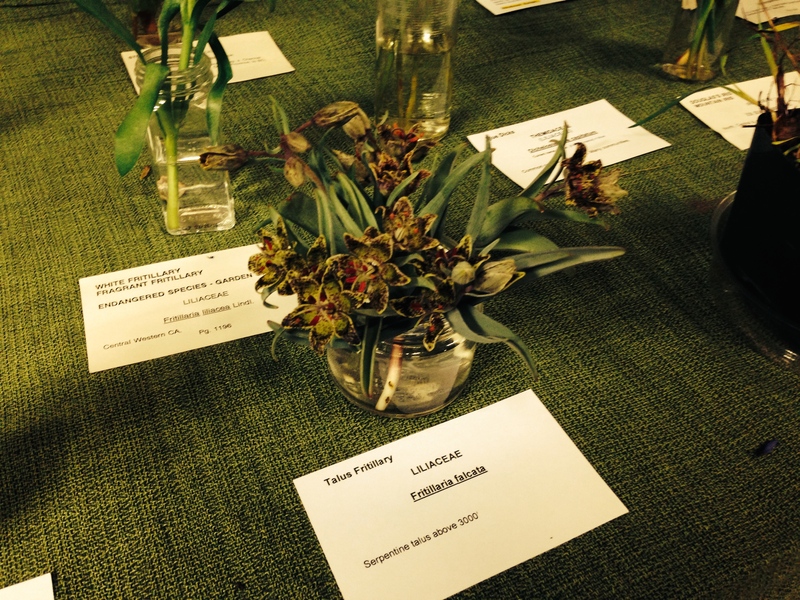 We finally got the wildflower pretty much put away, still some paper work, but I thought you would like to know some numbers of the 53rd annual wildflower show. There were 4,800 people pass by the electric counter. This is 1800 more than the best before which was the 50th show. There were 17 new plants to the show. Some of this is because of misidentifying a plant before and now realized what it was. We now have 9 new members. We sold over $2,000.00 worth of books and posters. There were 32 different members participate either collecting or set up. If this show is like the others we will have combined for driving 2,500 miles and donated 973 hours. By any way you look at it another great show. 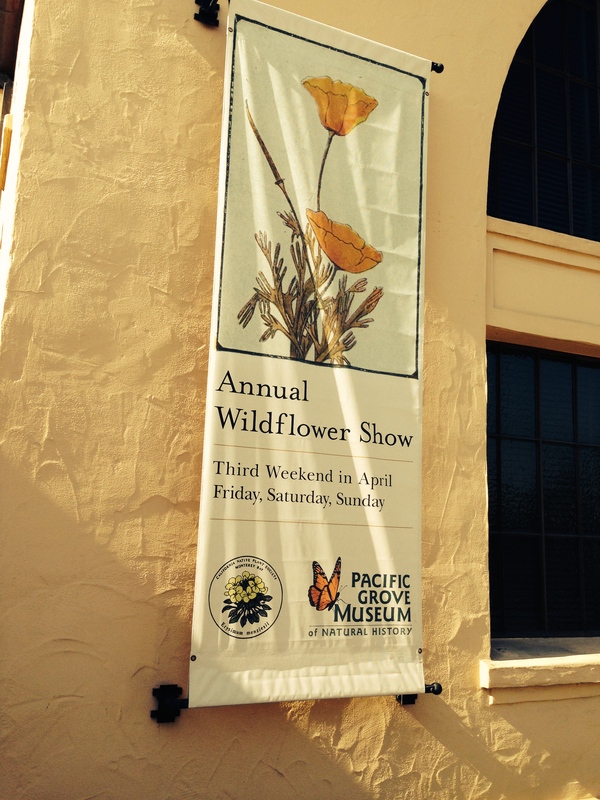 This note is from Brian LeNeve, Monterey chapter of CNPS on their successful Wildflower show: “I am still having a hard time getting my head around the number of people that attended this year. Congratulations to the team. It was a beautiful show.